The Web Hosting and SEO trends are changing every year. 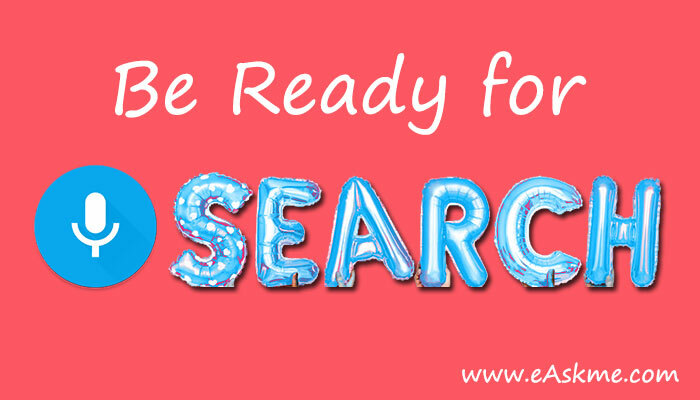 No matter you are a professional SEO expert or newbie in SEO industry, you should follow the latest SEO trends. When you focus on SEO of your business, your goal should be on providing the valuable user experience. 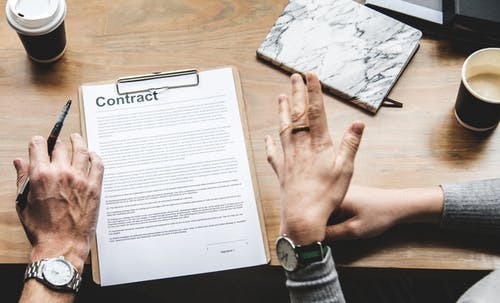 You can do it by following the latest Web hosting and SEO trends in 2019. In September 2014 the total number of existing websites has reached and exceeded the symbolic milestone of one billion for the first time. In 2015 this number has slightly decreased, yet increasing dramatically in 2019. Statistics have a unique charm indeed, but the reasons that decreed the success of a website are equally fascinating, if not more. Designing a website is nowadays relatively easy, especially using one of the numerous available website builders which indisputably offer handling good quality services. Yet it gets a bit tricky when it comes to understand and to deal with SEO, keywords and search approaches: a fascinating and challenging world which offers always new landscapes, but also a treacherous terrain in some respects, mutable and requiring a constant attention to keep up. 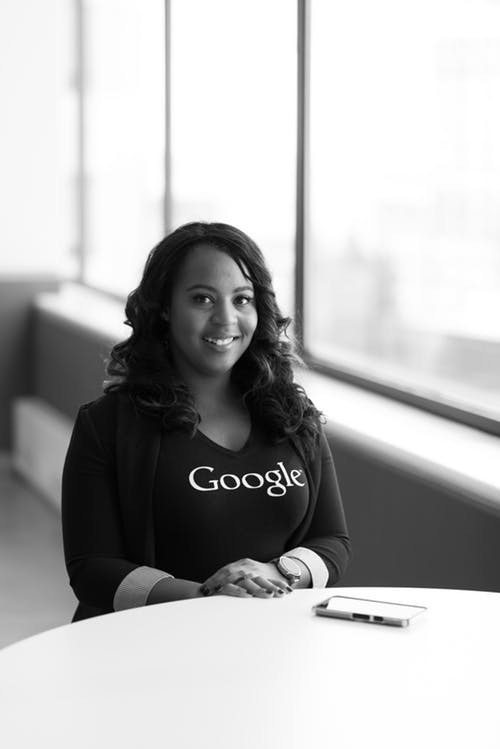 Understanding SEO strategies and staying updated is fundamental! 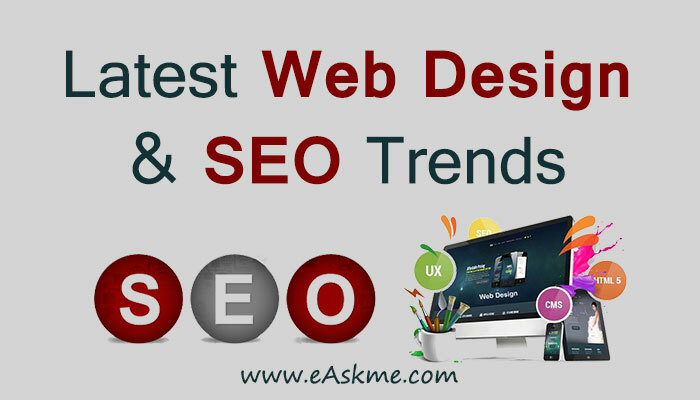 Several available articles on the internet offer an exhaustive Eagle eye view on the most recent trends on web designing in relation to visibility, usability and relevance of the content. They give useful seo tips, especially insisting on few features websites should have to prove reliable, handing and successful. But, you have the keep the mind window open to grasp maximum. SEO is the acronym for Search engine optimization, and a well-designed website cannot ignore google, the most used web search engine. Knowing how it works is indeed very useful to design a well-indexed website. In 2019, you have to think beyond Google. Remember: Google is in business to provider better user experience. If your website can do the same then you need not to reply on Search engines to boost your online presence. My Tip: Write for your readers not just for search engine bots. The more value you will provide to the visitors the more easily you can rank for the keywords and queries. Millions of web searches are carried out every minute in every corner of the world, looking for the more disparate services, news or objects. 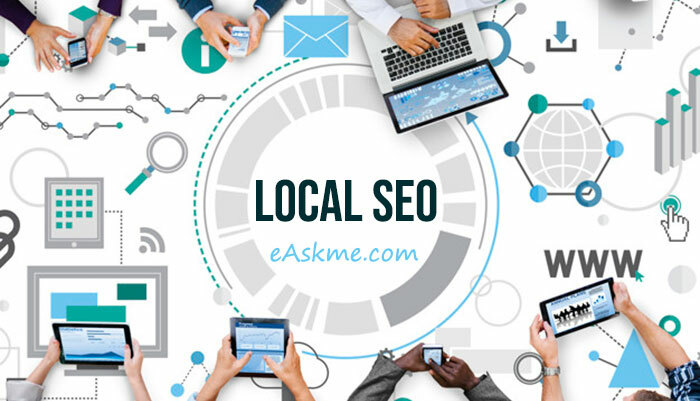 Many users’ searches are somehow related to specific areas, thus tailoring search results on users locations is one of the SEO trend for the future. People wanting a pizza or a bunch of roses, are probably looking for a place easily accessible from their actual location. If your business is indexed in the local pages, your chances of being seen rocket, boosting as well your sales. Since the birth and growth of social medias, the online diffusion of the news has been constantly changing. 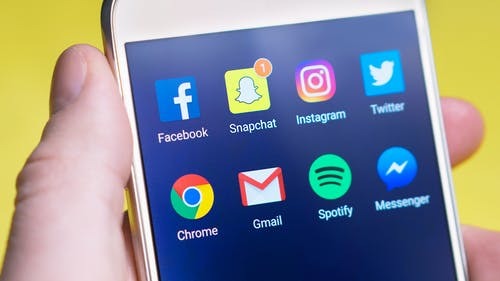 The web versions of the traditional newspapers are giving way to a new kind of pages, lighter and more fluent, specifically tailored on social networks and blogs. The prevision for the immediate future is an even more importance for social content SEO. The new trend in managing search results is to put at the first ranks those contents whose originality, length, links to trustworthy sources and appropriate images can assure a certain substance, allowing surfers to have an effective answer to their search. By and large, the minimum size of an article should be at least 600 words, better more; otherwise, web engines won’t consider them as relevant enough. With the vast and always increasing number of actual websites, optimizing the content of your pages is a must, a game changer for the visibility and the success of your work. Since 2018, Google algorithms focus more on valuable content. The easiest way to rank your content is to provide exceptionally original data. My Tip: Your content should give a clear idea about how a user can follow your advice. 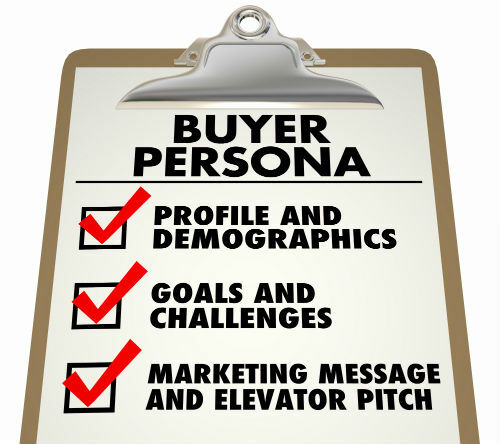 Understanding buyers personas and intent is the key to grow your blogging business or online business. You need to understand what makes your audience to stay on your site for a long time, What makes the visitor engage with your site and what influence the buyer's decision? Your ultimate goal should understand what a customer or visitors want from your site. For this purpose, you can take help of customer outreach. Plan your customer outreach strategy to understand the buyer's expectations and the solution you can provide them. It is the time for you to expand your approach to collect user queries and find out if your competitors are ranking for such questions. If the SERP filled with directories only then you should better choose the next keyword or query. MY Tip: Rather than just focusing on keyword, concentrate on the content and the value you can add to the user experience. 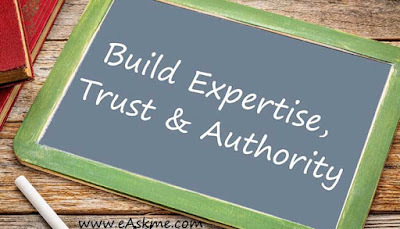 For long-term benefit it is necessary to establish and grow expertise, authority and trust. Google call it E-A-T concept. It is a key to rank for any keyword in 2019. My tip: Quality comes with context. You cannot make the content rank high for the long term if you are writing meaningless posts. 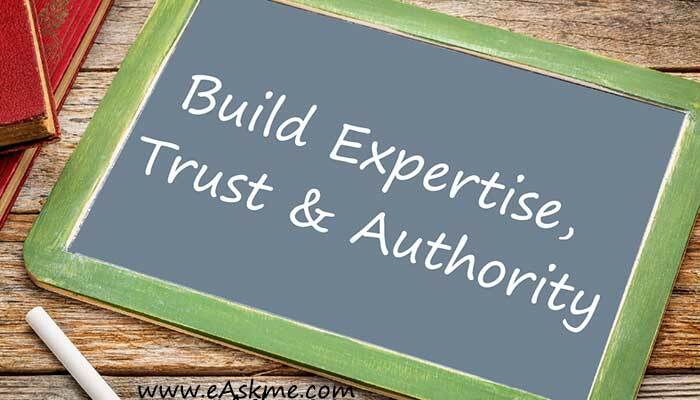 You need authoritative content to rank high in search results. 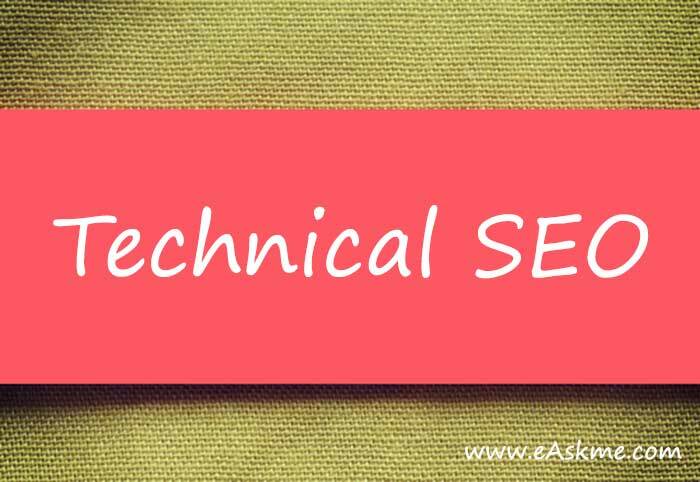 Improve the Technical SEO of your blog or website. Technical SEO is one of the most common invest in 2019. Optimize the speed of your blog/website. After Google's mobile-friendly algorithm, bloggers and marketers are focusing more on improving the site speed. Users are using Google assistant to run voice search. Voice search will be the next thing in SEO. In 2019, It is important to optimize your content for voice search also. My Tip: Your voice optimization strategy should follow a basic rule. Optimize for readers. Artificial intelligence has increased the importance of structured data. Structured data is the key to Automatic algorithm first world. It is your job to understand schema markup, structured data, and active/passive behaviour. Use appropriate schema for structured data. Mobile phones are becoming a sort of artificial and essential limb for all of us, performing a plethora of functions intimately connected with the today life, including most of the daily net surfing: every website should prioritize a mobile friendly version in order to be competitive in a more and more crowded and fierce market. The constantly increasing use of mobile telephones results in an increasing developing of mobile apps. Several research show how applications for iPhones and Smartphones are going to be preferred to desktop websites in a few years. The static and elegant exquisiteness of old fashioned webpages is giving way to a more dynamic kind of beauty, where motion, fading images, videos and interactive implements are indisputably setting the benchmark for the latest trends in website designing. Spending some time to learn the current SEO best practices can really be one of the best investment you can do in order to improve the total volume of your business. Many websites offer useful and in-depth tips on how to become a SEO specialist. You can even go further: what if the SEO world would become a new scenario for further increasing your overall income? Why don’t make money using your skills, creating captivating SEO text for some company that offers essay writing services?